Whirlpower is a manufacturer and distributor of superior hand tools that are designed, developed and made in Taiwan. Whirlpower products meet international industry standards and fit all requirements of professional applications. Today, the Whirlpower trademark is a mark of manufacturing and design excellence. The Whirlpower product range is a comprehensive line of tools for construction, automotive, machinery, HGV and mobile plant applications. Whirlpower represents the very best of Taiwan tool manufacturers and tool brands. Since its inception in 1983. 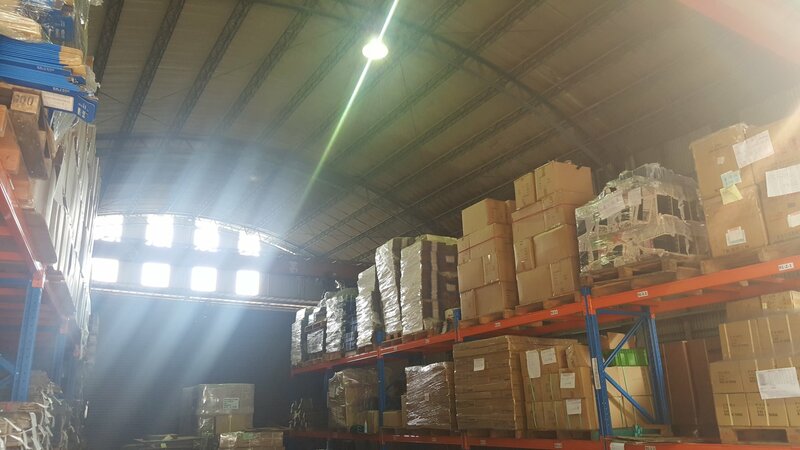 Whirlpower has assumed a very distinctive brand position; the quality of manufacturing that is reflected in each of Whirlpower’s branded products, a team that is helpful and sincere, and pride in promoting Taiwan Industries and Taiwanese culture to the world. 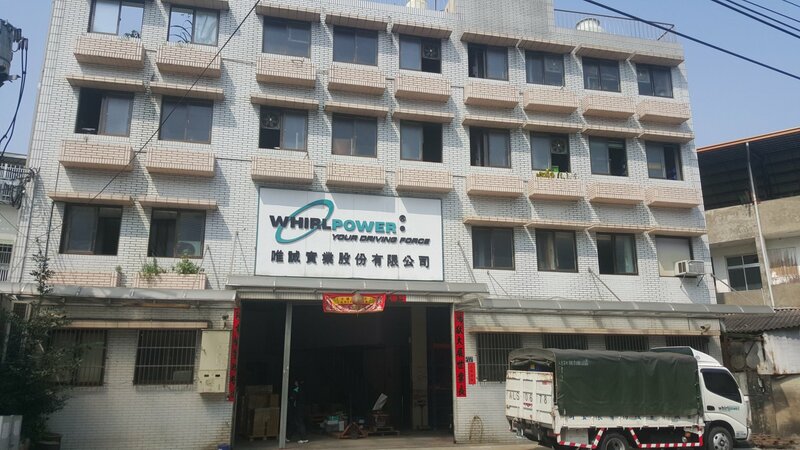 Taiwan is, after all, the birth place of Whirlpower. The Whirlpower brand is a brand built on reputation nurtured over the past three decades. Each and every Whirlpower's branded products define the brand and reflect a level of quality and expertise that its customers have come to depend on. Whirlpower is driven by the core principles of 'Quality & Value'. 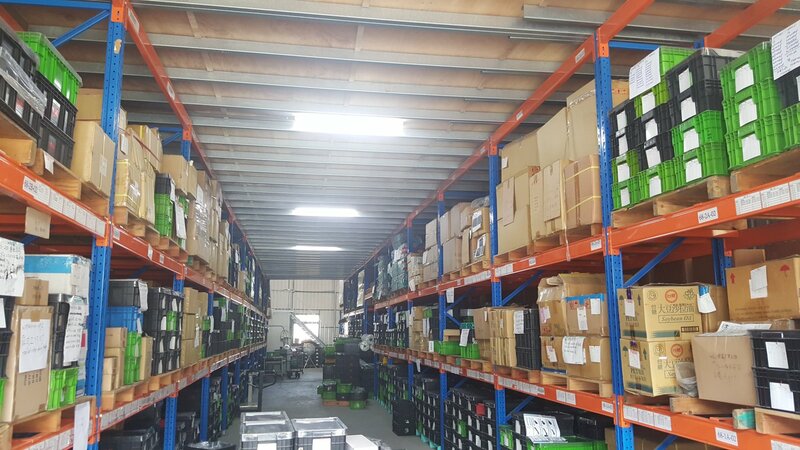 The Whirlpower brand is synonymous with Taiwan tools that have been carefully developed for existing and new market needs. Whirlpower's products are manufactured according to DIN standard and fits DIN's test method and requirements. For Wrenches and Socket Sets Whirlpower provide "LIFE TIME WARRANTY"